Congratulations! I want to let you know how proud the Instructors and I are of you for achieving your new black belt rank. 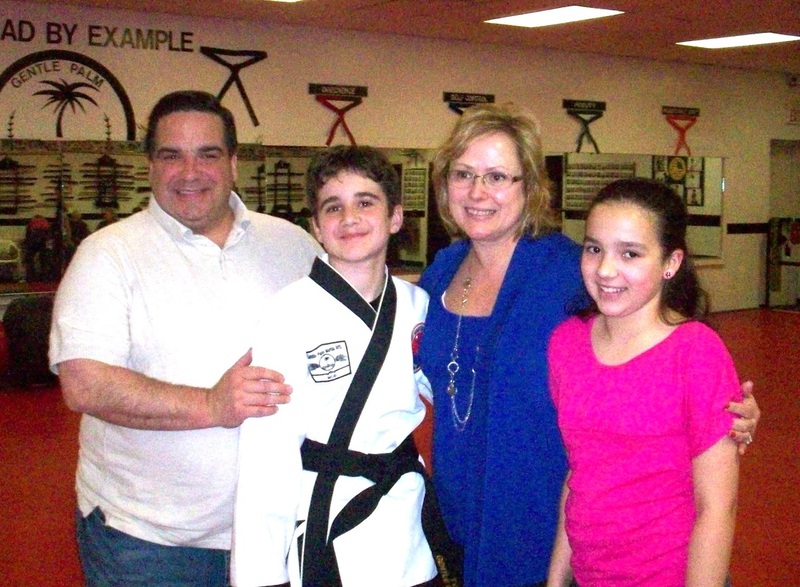 I have no doubt that you will carry on the tradition of excellence that our schools’ black belts have established. 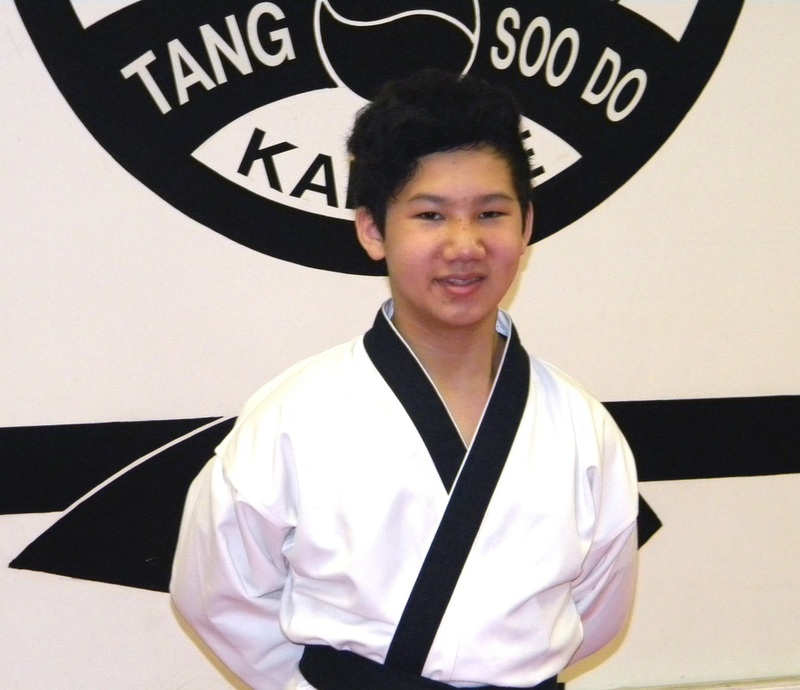 Our black belts are well known for their physical abilities, loyalty to Tang Soo Do and their outstanding work ethic. They are especially known for having outstanding martial arts attitudes. I am very happy to see that you possess all of these very same qualities. First, think about your parents and spouses, and how their sacrifice really made this day possible. 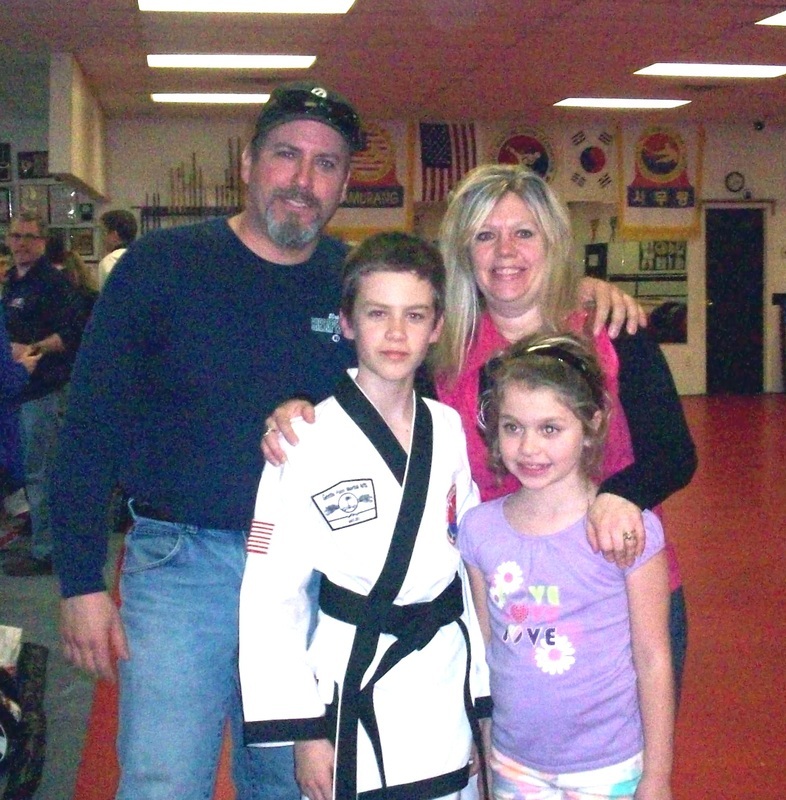 Think of all the time they dedicated to you, so that you could achieve your black belt. Think of all their hours of waiting. Think of all their words of encouragement. Think of all their commitment to your success in life. Remember as you go through life, no one loves you more and no one wishes you greater success than your parents and spouses. Second, think about your teachers. Think about how they worked personally and tirelessly with you to accomplish this goal. They want you to continue your study. They want you to continue to grow, and like the black belts that have graduated before you, they want you to be a positive, contributing and respected member of society. Lastly, think about yourself for a moment and what you have done today and what you have done to achieve your black belt. You should be very proud of yourself. 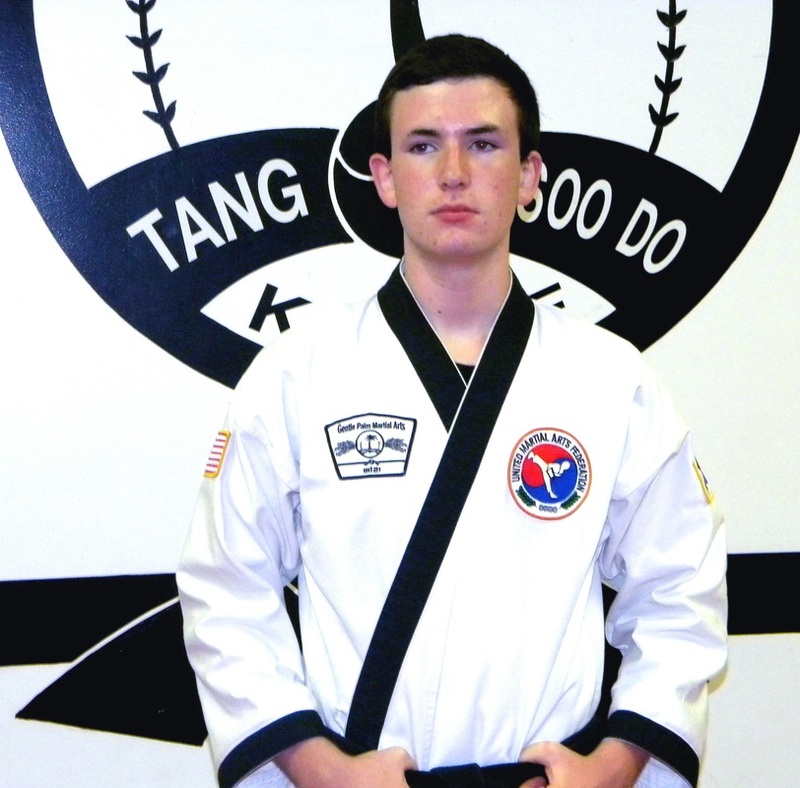 Continue to study and practice the Seven Tenets of Tang Soo Do. Practicing these principles and virtues will help ensure success in school, work and life. We have a saying, “Those who dare to teach or lead, must never cease to learn.” Well, now you are the leaders and you set the example for those who follow. Continue to study. Be loyal to your school. Think about how you can uphold the tradition of the black belt, always displaying black belt maturity and dignity in all your endeavors. You have come a long way in your training and have overcome many obstacles, both physical and mental. Before Black Belt, you chop wood and carry water, Now after Black Belt, guess what?..You chop wood carry water! I’m sure you will discover by continued practice that what you thought was perfection of a technique was merely an introduction to it. A tremendous journey of self-discovery awaits you. Again, congratulations on your accomplishment, and welcome to a higher level of study.